Character OUTFITS should not be counted as CHARACTERS. They are simply clothes. 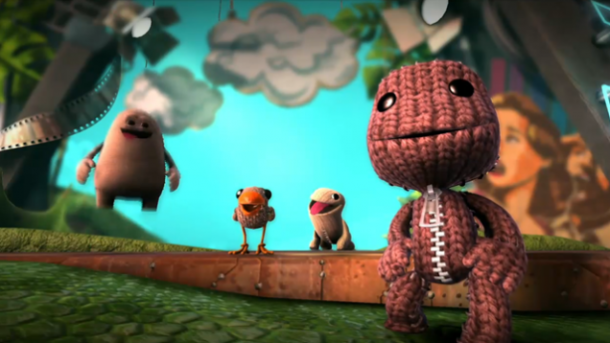 Those outfits are based on NPCs in the game, so the character NPCs would have their own character page, but not the Sackboy as the NPCs. 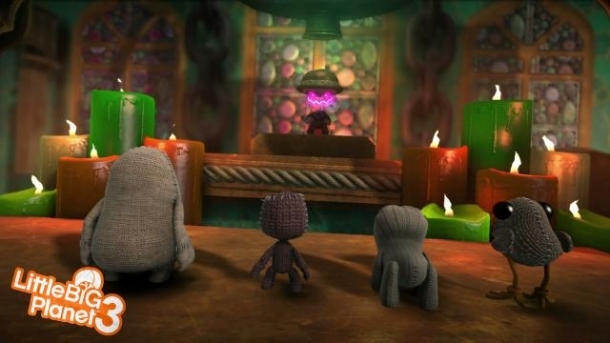 I agree with you there in a way, but on LBP2 you can earn characters, [larry da vinchi, avilon, ect] so those sort of count, but since it is number one, i agree.